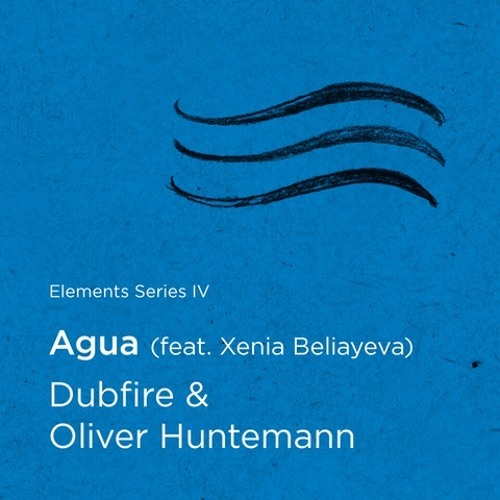 Beatport: bit.ly/ElementsIVAGUA_bp Vinyl: http://bit.ly/ElementsIVAGUA_vinyl iTunes: http://bit.ly/ElementsIVAGUA_iT Ideal Audio presents the fourth and final instalment of Oliver Huntemann and Dubfire's seminal ELEMENTS series. These techno heavyweights have worked together on numerous projects over the years, but it is their Elements collaborations that have shone impressively as a complete body of work. AGUA is the final piece of the music puzzle and completes the series that first saw the light of day back in 2010 with the scorching FUEGO. 2011 brought us TERRA, firm and powerful with its devastating breakdown. 2013 saw us breathe in the mystical AIRE, harnessing the elements of the previous tracks to build a fresh and magical moment. AGUA, as its name suggests, flows effortlessly, helped in no small part by the sultry vocal of Xenia Beliayeva, but kicks in equal measure. Signing off in such style has also lead to Ideal Audio drafting in some heavy weight talent on the remixes. Carl Craig, under his C2 moniker, dives straight in to strip the original to its core. A single drum beat, siren, clap… and then the kick. Petar Dundov twists the original’s elements into a bubbling acidic stream that washes over us. An impressive package for an impressive finale! Quebra, vai quebrano que vai brotano !